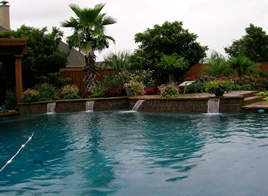 Feel free to connect and ask the first question? 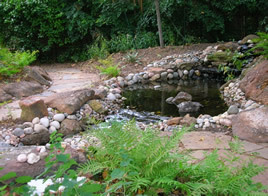 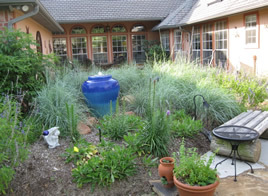 Cultivate with a community of people learning and talking about a variety of garden and landscape subjects. 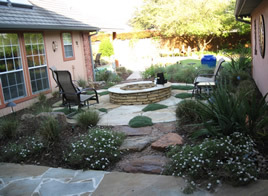 Keith Pulliam, owner of Appealing Gardens Landscape in Allen, can speak on a variety of topics for your School, Garden Club, Business or Personal Group in Plano, McKinney, Dallas or anywhere in North Texas. 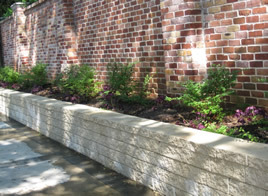 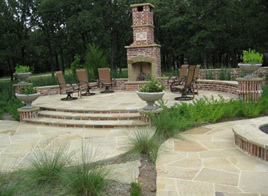 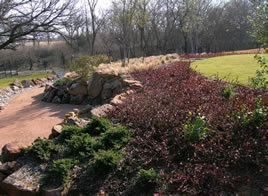 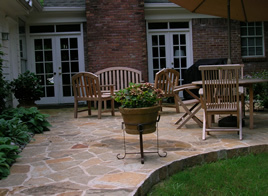 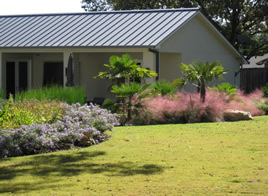 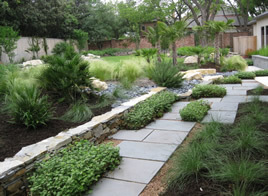 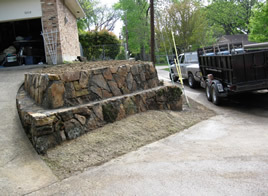 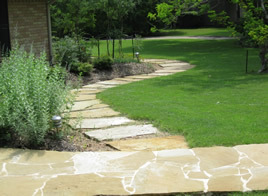 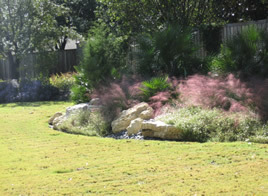 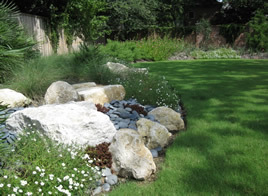 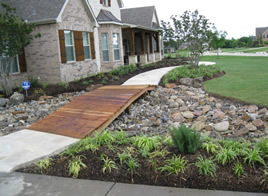 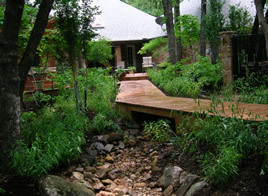 Service Areas: Landscape design Plano, Allen, Dallas, McKinney, Fairview, Lucas, Parker, Murphy, Saint Paul, Wylie, Sachse, Garland, Rowlett, The Colony, Frisco, Prosper, Richardson, Farmers Branch, Coppell, Hurst, Grapevine, Lewisville, Flower Mound, Grapevine, Irving, University Park, Highland Park, Mesquite, Denton, Lake Dallas, Highland Village, Weston, Celina, Gunter, Lowry Crossing, New Hope, Princeton, Farmersville, Melissa, Anna, Blue Ridge, Westminster, Van Alstyne, Leonard, Celeste, Merit, Kingston, Greenville, Rockwall, Heath, Sunnyvale, Howe, Sherman, Denison, Pottsboro.